The Salle Wilfrid-Pelletier, one of the five halls of the famous Place des Arts, is located at Montreal's Maisonneuve Boulevard. The venue has a capacity of 2982 seats for large-scale artistic and cultural events. 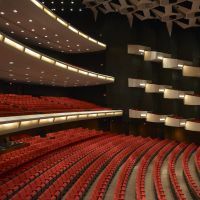 Opera, dance and music of all genres, the stages of Salle Wilfrid-Pelletier witness the appearance of great stars such as Bob Dylan, Charles Aznavour, Luciano Pavarotti and others. The venue offers a program including more than 70 events from now to the end of 2017. 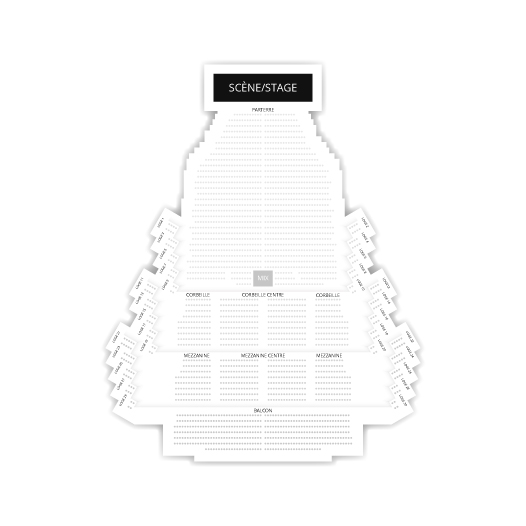 Billets.com invites you to reserve your seats for performances on the boardsof the Salle Wilfrid-Pelletier while checking the schedules and availability of seats online.